Love Fats ? Its not your fault !!! Explains why so much of the restaurant food is full of fat!!! But also makes me wonder, are all these chefs not sure of themselves? Do you feel guilty about it ? Well, you need not, because its not your fault ! You are built to love fat ! To understand, we need to rewind a 12,000 years ago.. to the time when humans were hunter gatherers. They basically lived off gathering fruits, berries and vegetables, and when these were not available, they hunted to survive. This was a time of extreme uncertainty, no one knew where his next meal was coming from. Periods of plenty were interspersed with periods of no food. Spring could bring with it bounty, followed by a harsh winter, when there was absolutely nothing for months at end. Refrigerators, preservation and cold storage were still thousands of years away, and hence the body itself became like one, storing food in the form of FAT, to help the body survive when nothing would be available. Storing fat is our body’s survival mechanism, and remains to this day. The problem now is that we now live in an endless period of bounty. If you are sitting and reading this, and excess fat happens to be your concern, you definitely belong to that percentage of the world’s population, for whom droughts and winters of food do not exist. You are pretty sure not just of where your next meal is coming from, but also where your next month’s and next years meals are coming from. 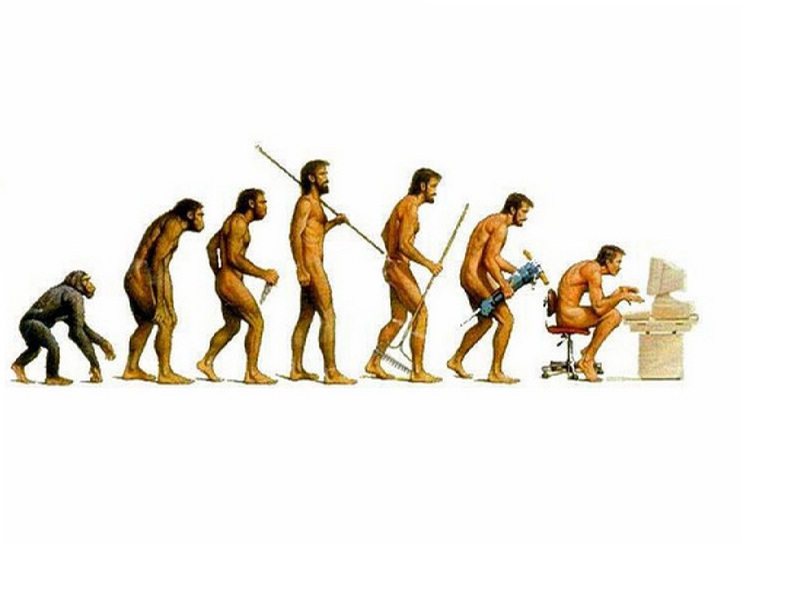 Our lives have evolved from the active hunter gatherers to sitting on the desk, all day species, but our bodies are yet to catch up. The other problem is that we are having fats which are so far from their natural form, which are so highly processed in ways that make them completely harmful for us. And hence we have to deal with things like obesity, cholesterol or heart disease that are commonly attributed to excess of fat, issues the hunter gatherer never had to bother about.. So the question that arises is – should we have fats or should we not ? Just as a machine needs to be oiled to run smoothly, we need to be oiled too 😉 to function smoothly. Our Brain is nearly 60 % fats. Fatty acids from fats are what the brain uses to create the specialized cells that allow you to think and feel. Fats help build cell membranes and the sheaths surrounding nerves. They are vital to blood clotting, muscle contraction and relaxation, and inflammation. The question then (which is on everyone’s mind ) is what is good fat and what is bad fat. I found a really good article from Harvard Med School that explains good fats and bad fats in a simple clear manner. As for me, I love the good old fats, the way nature gave them. 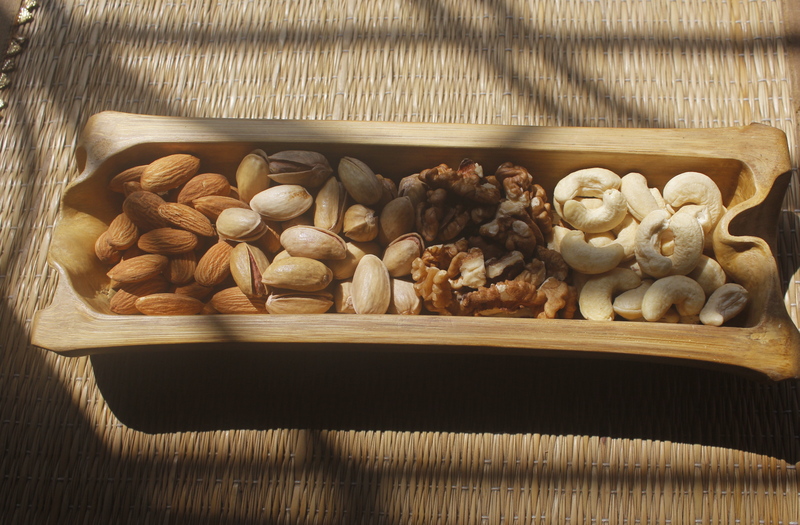 Nuts and seeds in their whole, natural and untampered form. 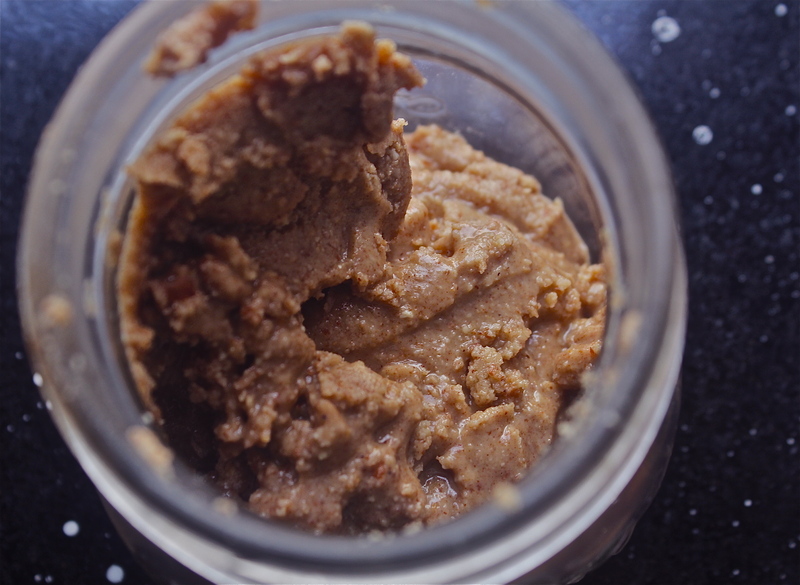 The kind of processing I do is blend them into butters, whip up sauces and dips with them, sprinkle them on salads and cereal. Health experts will tell you – that we simply cannot beat nature. It provides fat along with fibre, it makes us full faster, hence we never really can go overboard on it. With any kind of processed fat ( which is an extract, with all fibre stripped off) there’s no knowing, till the stomach feels heavy much after we finished eating. A wellness expert who loved cashew nuts decided to see how much cashew nuts she could have. She started with 250 grams. Then ate more, and more, till she was nearly a kilo of cashews down. That was it. She was so full, that she was done with cashews for the next 10 years! Her mind and body just said no, when cashews came in front of her.